Tonya and Sasha presented a thrilling disco-inspired dance with lots of tricks and cartwheels. Josh and Sharna brought the football theme onto the dance floor, incorporating elements of the game into their dramatic performance. Adam and Jenna finished up the night with an unexpected, edgy, modern and innovative dance. It’s been a great season, and now I’m super excited for DWTS: Juniors coming this fall! 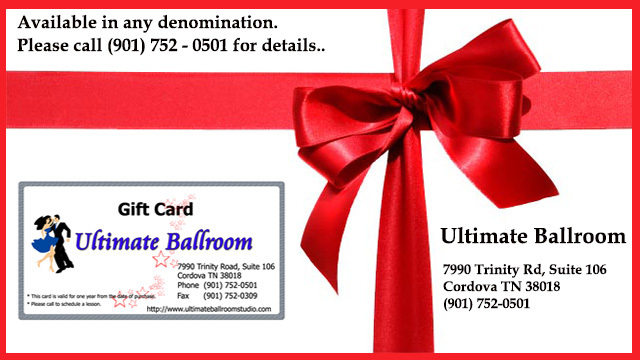 Ultimate Ballroom offers high quality instructions in all styles of Ballroom and Rhythm/Latin dances. Through a variety of group classes as well as customized dance lessons, Ultimate Ballroom prepares you for any social events, performances, or competitions. You don't need to have a partner to take lessons. Had a great time taking a swing dance lesson today. I had the perfect partner. The dance floor was exceptional and the instructors made it easy to follow along and keep up. They broke down all the steps and the moves so we looked pretty darn good by the end of class. Going to have to come back for a Friday night dance party. And what shall I try next - Latin, Ballroom - so many choices. © 2019 Ultimate Ballroom, Inc. All Rights Reserved.